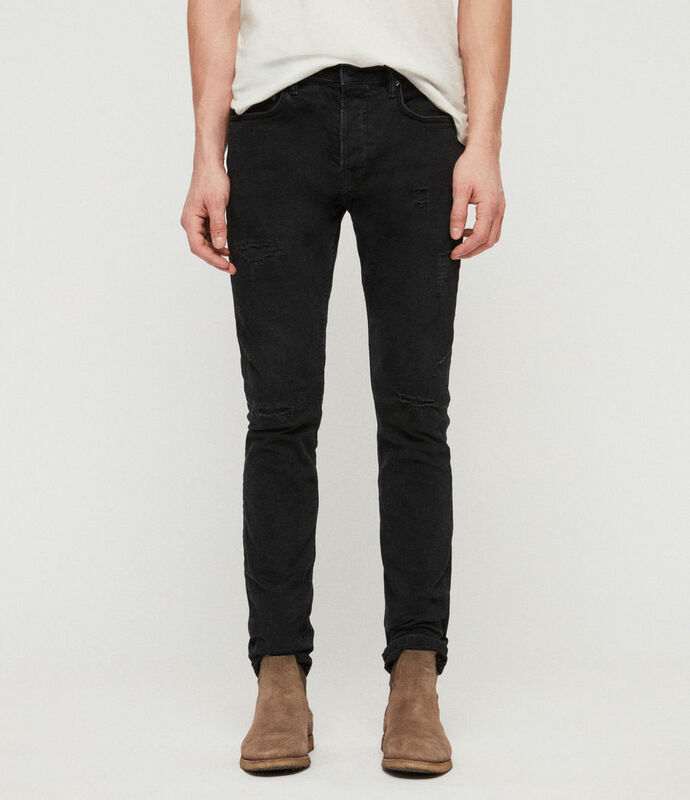 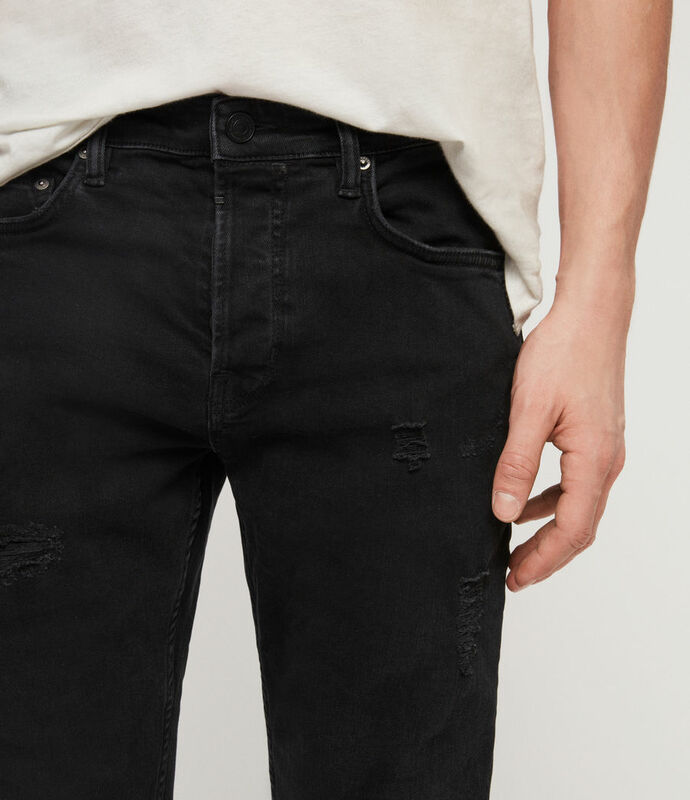 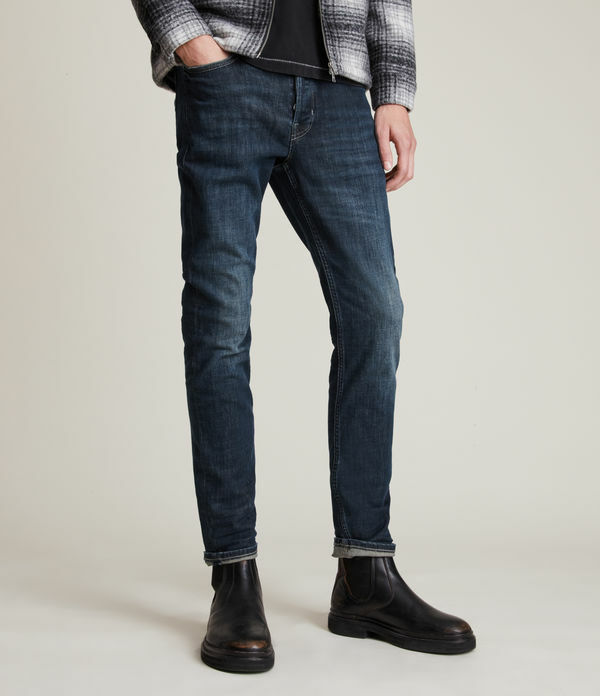 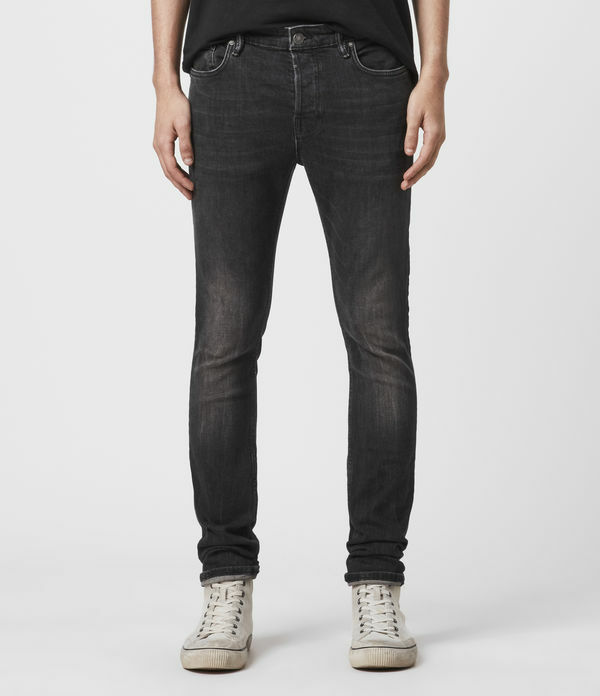 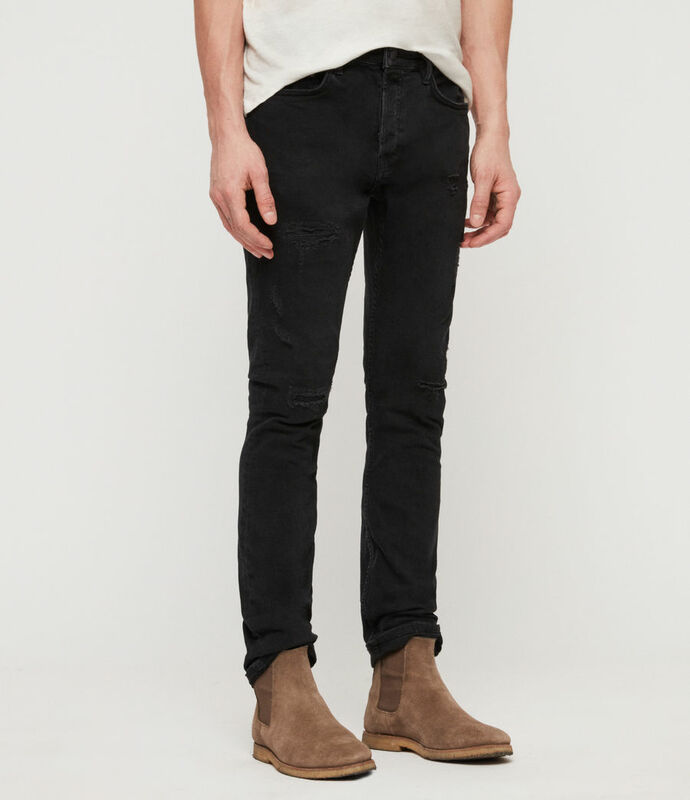 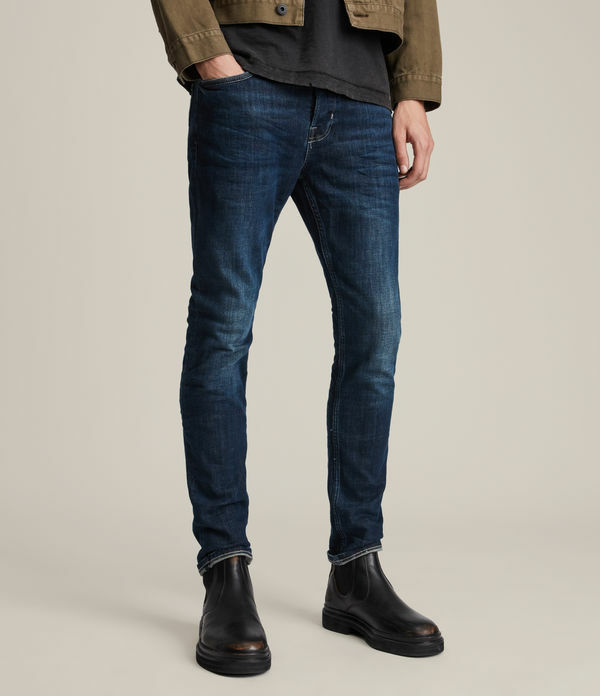 The Cigarette is our standard skinny fit jean, tapering at the ankle for modern styling. 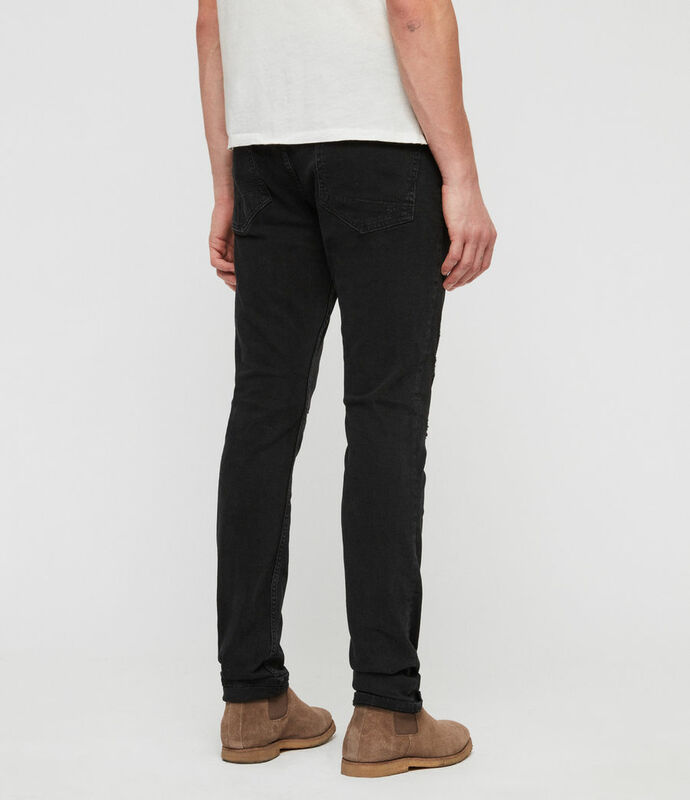 Crafted from a comfortable stretch denim delivered unpressed - for a relaxed and creased finish. 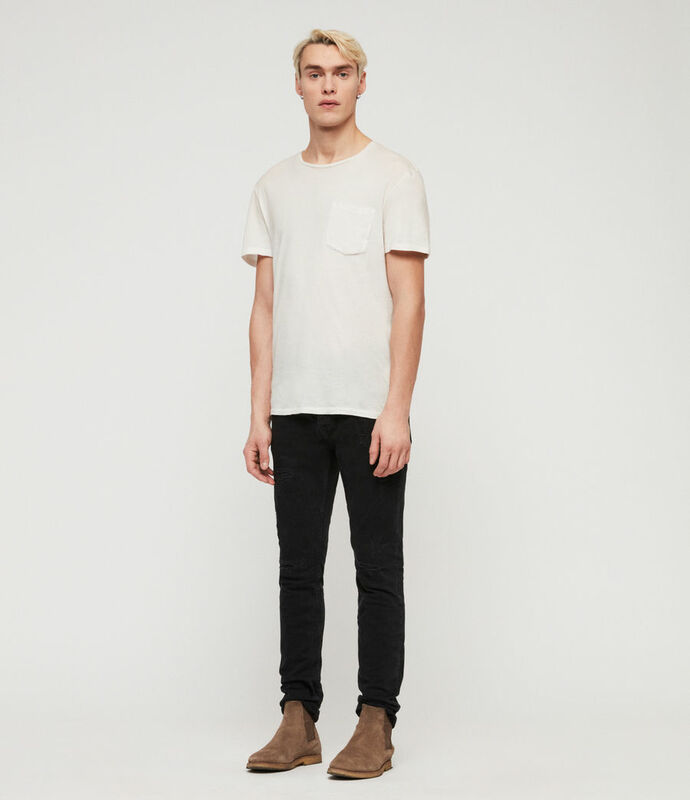 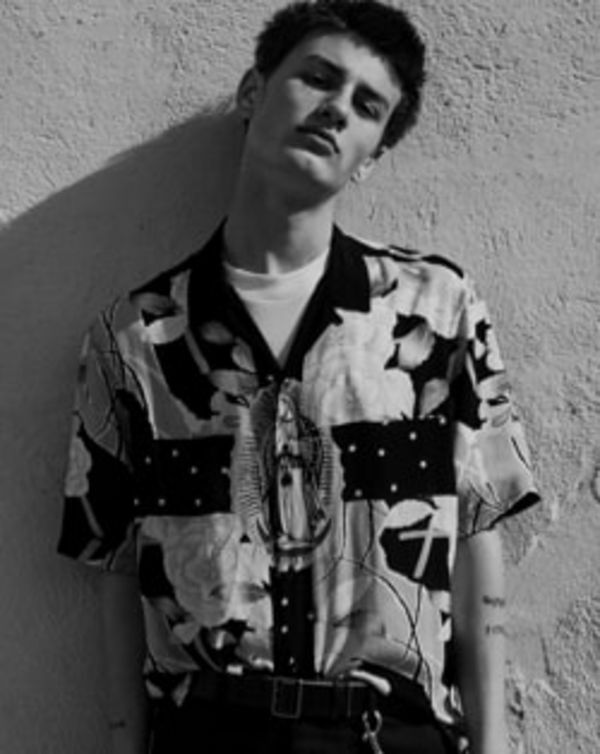 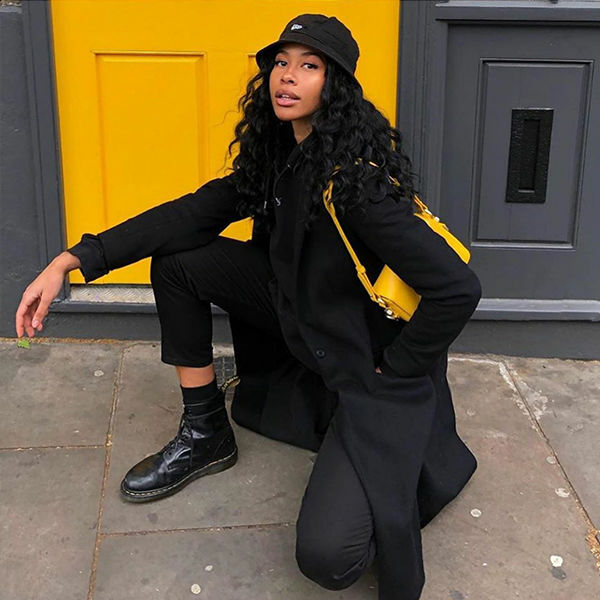 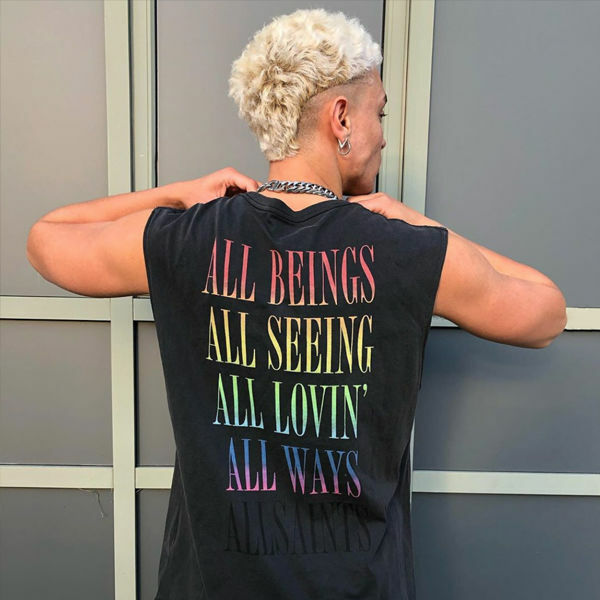 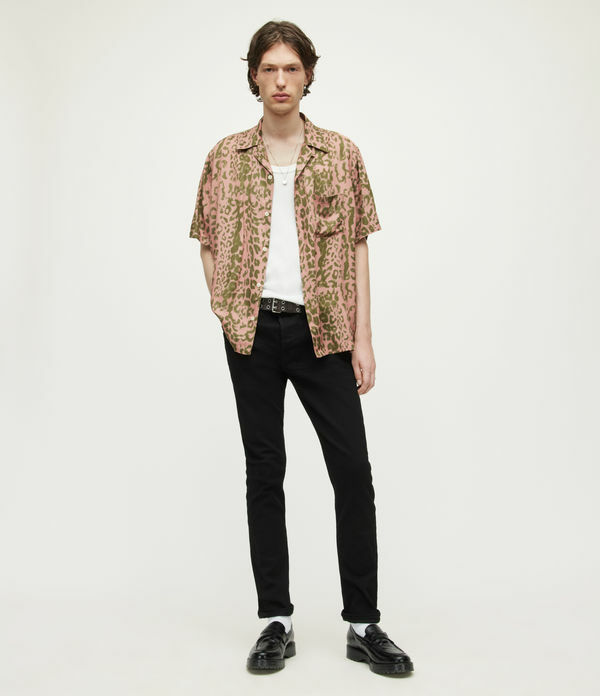 Model is 6'2"/188cm and is wearing size 30.